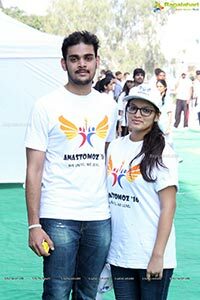 Medical students participate in 3K Run hosted by Apollo Medical Institute to raise awareness about organ donation! 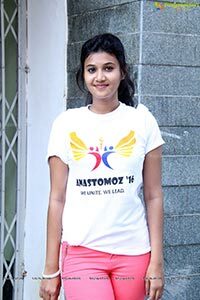 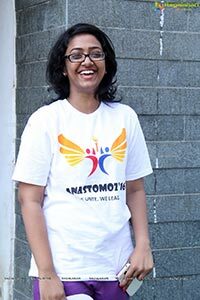 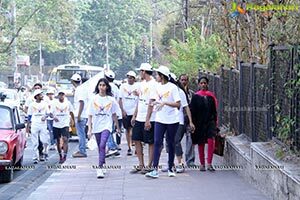 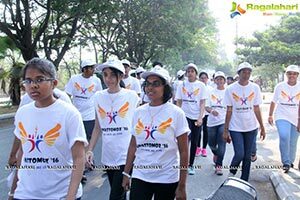 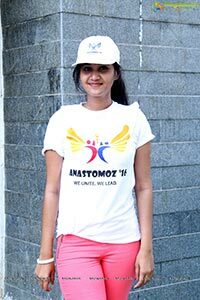 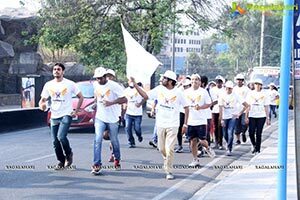 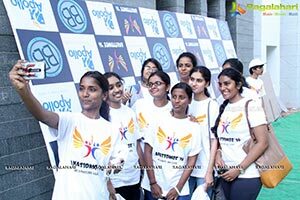 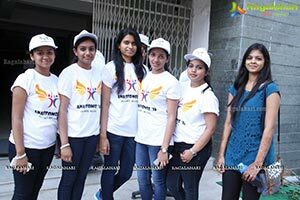 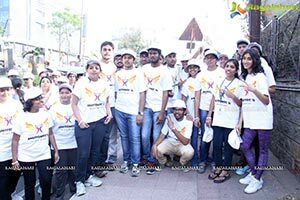 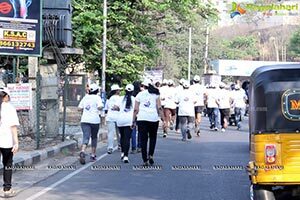 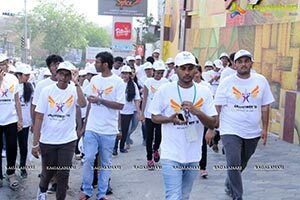 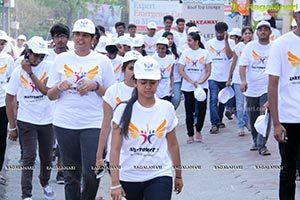 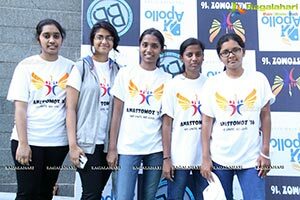 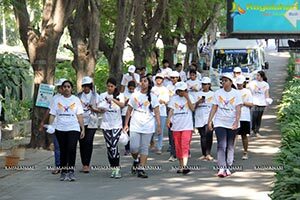 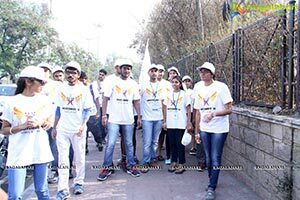 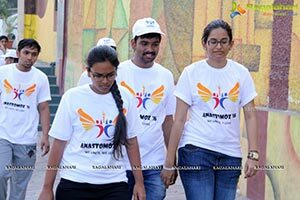 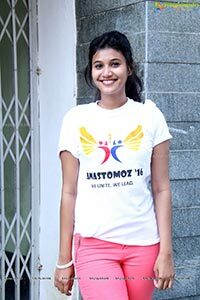 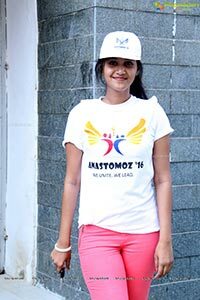 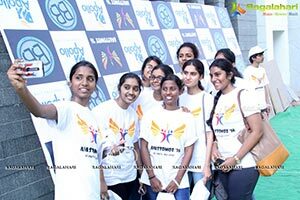 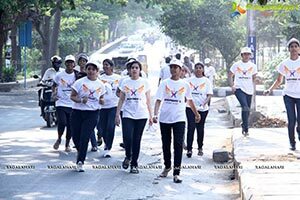 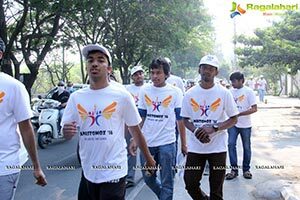 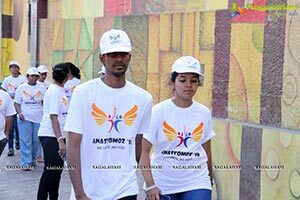 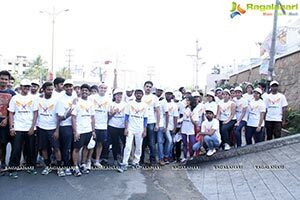 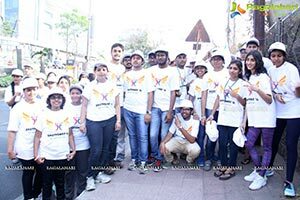 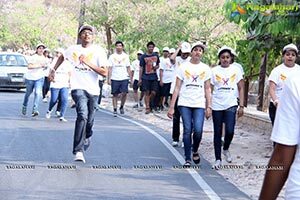 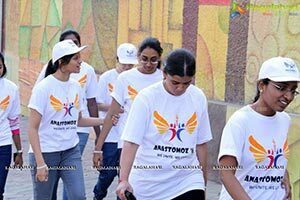 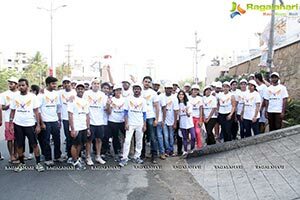 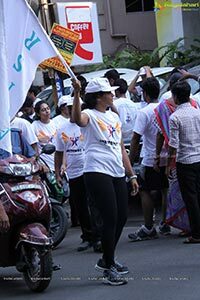 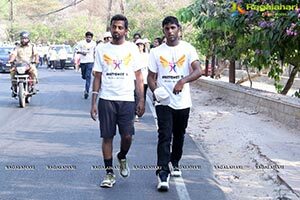 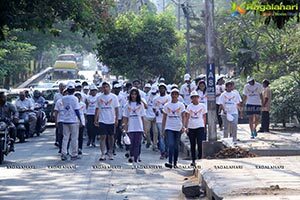 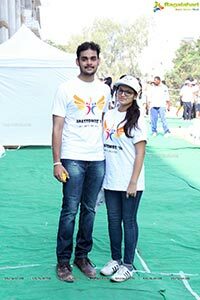 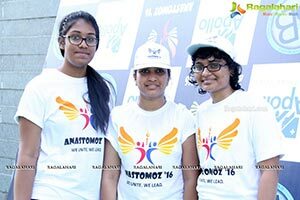 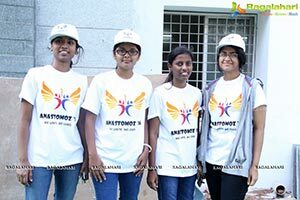 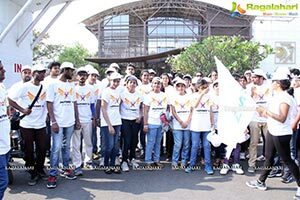 Hyderabad, March 30th, 2016: The Apollo Institute of Medical Sciences & Research (AIMSR), as part of the ongoing Inter Medical College Fest - ‘Anastomoz’, it is hosting, organised a 3K run on Wednesday. 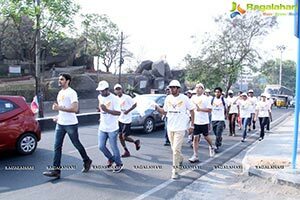 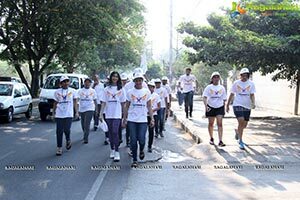 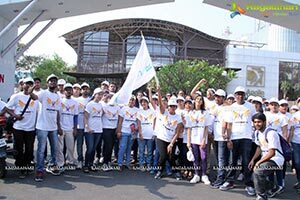 The run with the theme“Live life Give life”to raise awareness about Organ Donation was flagged off by Shri Konda Vishweshwar Reddy, Member of Parliament – Chevella; at Apollo Hospitals. 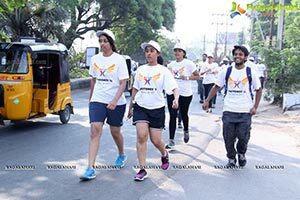 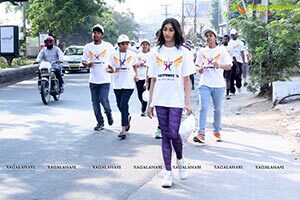 Around 1000 medical students from different Medical Collegesin Telangana, Professors and Consultant Doctors participated in the run. 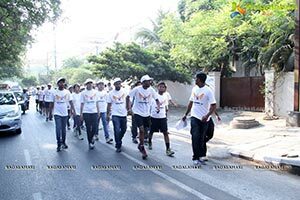 The Run went up to Actor Shri Balakrishna’s Residence and came back.